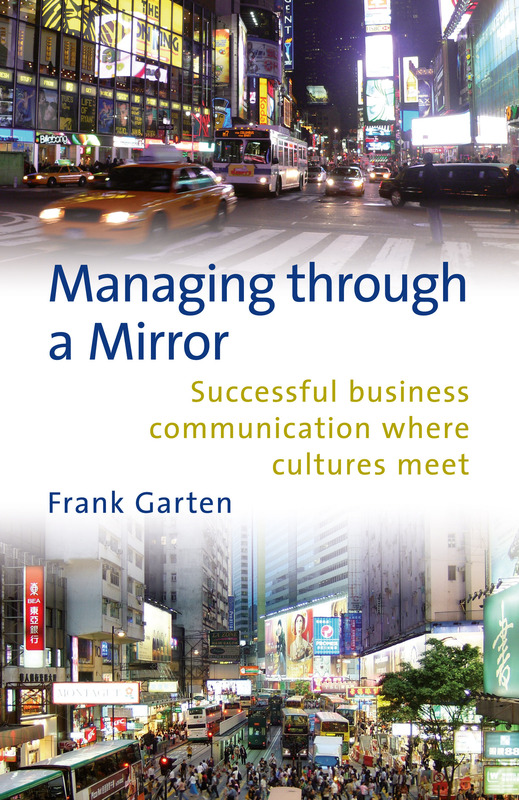 Frank Garten (1970) is an independent business consultant, specialized in cross-cultural communication and cooperation. He helps companies improve their cooperation with people from other cultures, and gives lectures, workshops and training courses. Why do the Indians keep saying all is fine, even when they miss every milestone? Why do customers in Brazil want to meet you so often before any deal gets closed? Why is it so hard to motivate your people in Russia to be proactive? And why is everything in Saudi Arabia so chaotic? When confronted with cultural differences, we blame the other party for being so different. And we are convinced that all problems would vanish if they would only behave as we do. A successful intercultural manager needs, above all, to look in the mirror and try to understand how he is perceived by others. In addition, he needs a solid comprehension of how other cultures work, and a well-filled toolbox to communicate effectively. This practical book addresses all three aspects: reflection, understanding and communication. It puts all this practical advice in the context of the manager’s daily work: managing teams, managing performance, managing change, and carrying out negotiations. Although built on a strong theoretical foundation, the book is written to be of practical help at the workplace: it contains 100 tips that the Western manager can apply in his daily work. The examples and cases are derived from the real-life experience of the author, and provide a valuable guide for communication when cultures meet.